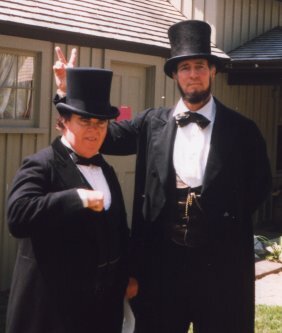 The perfect Lincoln impersonators! 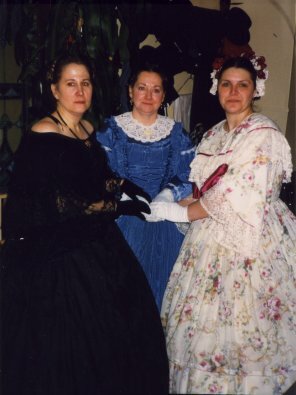 Max and Donna Daniels have been impersonating Abraham and Mary Todd Lincoln for more than 14 years across the United States, including Washington DC. 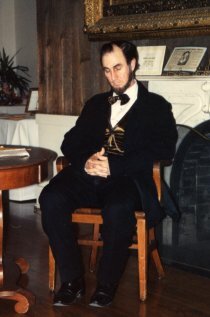 From re-enactments to parades to education, these Lincoln impersonators can do it all. 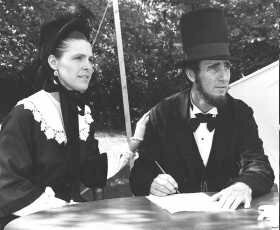 Max & Donna Daniels as President and Mrs. Lincoln. 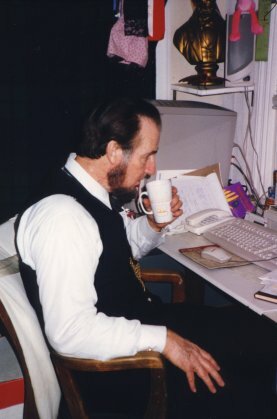 Being president is hard work. Lincoln never did get along with Senator Douglas (portrayed by Kevin Griffin). One tug will prove that it is real! Lincoln, a man for all ages!